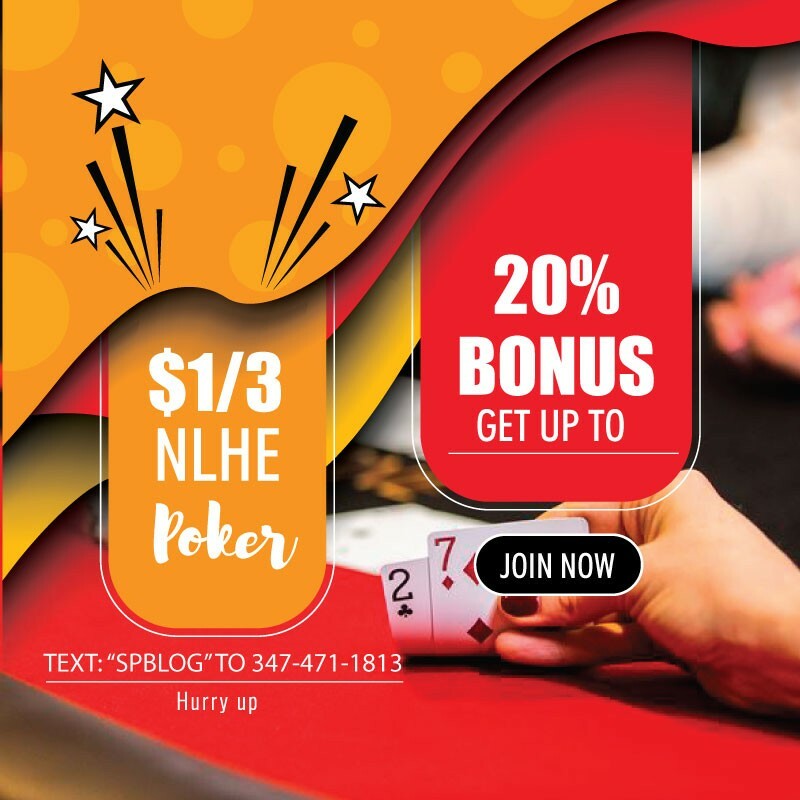 Toronto-based gaming and online gambling company, The Stars Group (Nasdaq: TSG; TSX: TSGI), recently announced that it has acquired a 62 percent majority stake in CrownBet Holdings Pty Limited for approximately $117.7 million. The Australian Financial Review reports that The Stars Group said, in a statement to the Toronto Stock Exchange, that what is the second largest regulated sports betting market in the world, had increased its unaudited annual revenues from approximately $76.5 million in 2015 to $204 million last year. 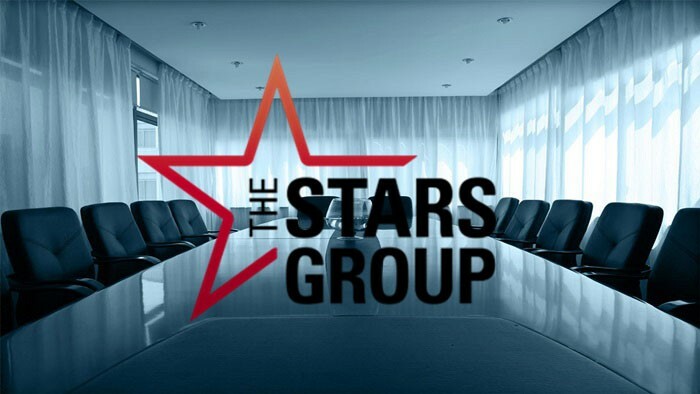 The Stars Group added that unaudited earnings before interest, tax, depreciation and amortization (EBITDA), was in the red for the first time in 2017 at approximately $7.9 million. According to PRNewswire, the 62 percent interest in CrownBet was acquired by The Stars Group from Crown Resorts Limited (ASX: CWN) having used cash on The Stars Group’s balance sheet in the all-cash transaction. The Stars Group and CrownBet’s other shareholders, which include its management team led by CEO and founder, Matthew Tripp, reportedly partnered to complete the purchase. The Melbourne-based management team along with Tripp will reportedly continue to run CrownBet. Under the terms of the deal, The Stars Group is also reportedly able to appoint the lion’s share of the directors on CrownBet’s board of directors. PRNewswire reports that subject to The Stars Group meeting certain standard conditions, the transaction has been approved by the Northern Territory Racing Commission. Owner of the two biggest poker sites in the world by way of PokerStars and Full Tilt Poker, The Stars Group’s entry in the Australian market could possibly be in anticipation of the online poker ban in Australia being rescinded. Last year in Australia, online poker games, which a Senate committee estimated to be worth $130 million annually, were banned via changes to the Interactive Gambling Act. Prior to the ban, PokerStars had exited the Australian markets. The Australian Financial Review reports that the Australian government is reviewing a call by Senators Cory Bernardi and David Leyonhjelm for the online poker ban to be rescinded. It has yet to be decided whether or not the group will ultimately hold on to the CrownBet brand, according to the Australian Financial Review.